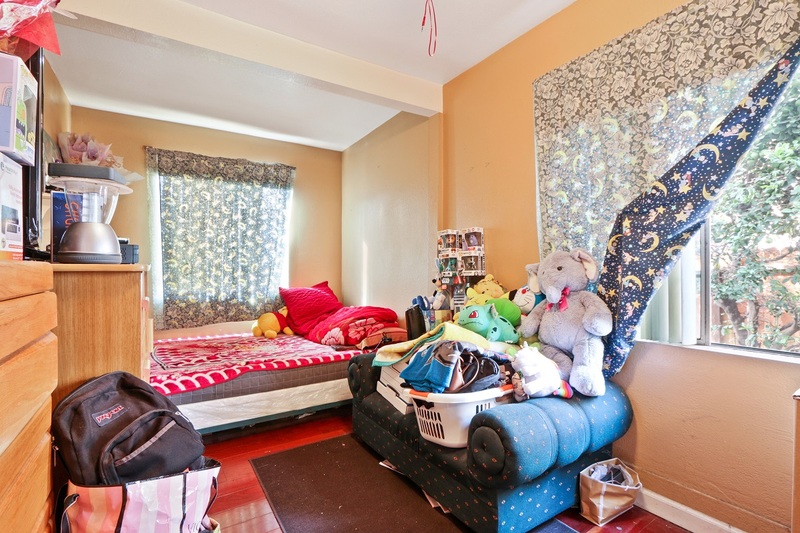 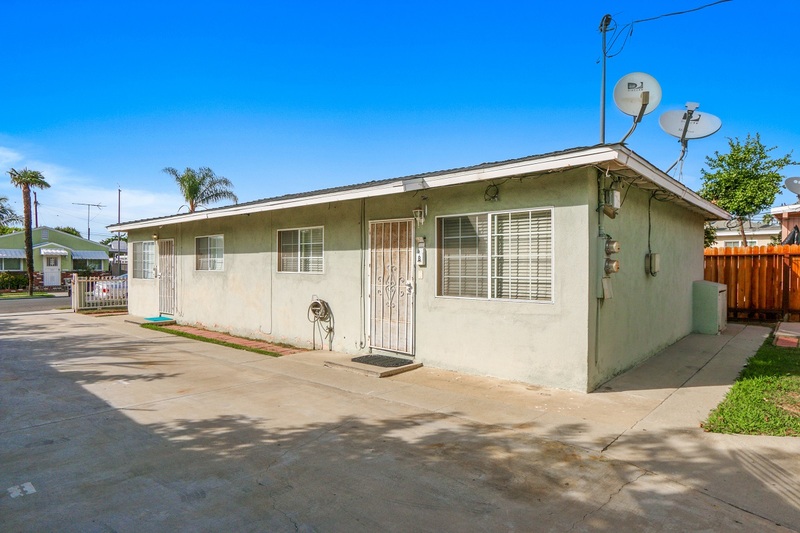 This triplex is a great opportunity for an investor or multiple families. 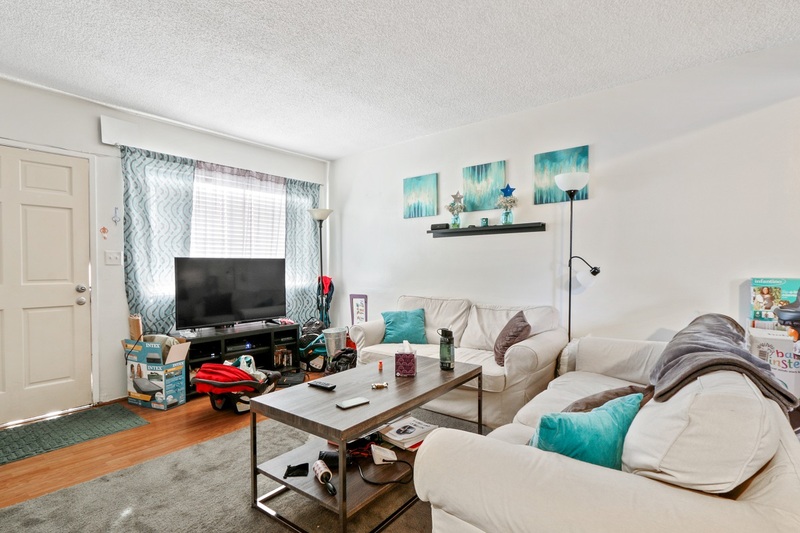 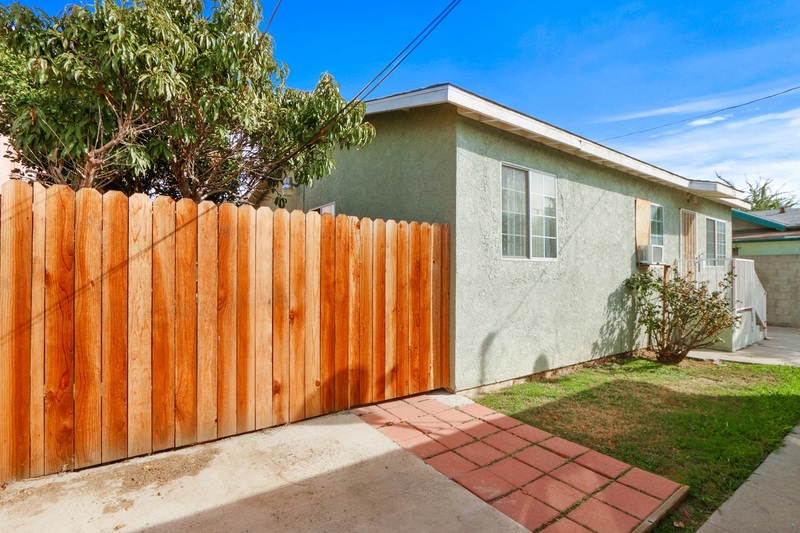 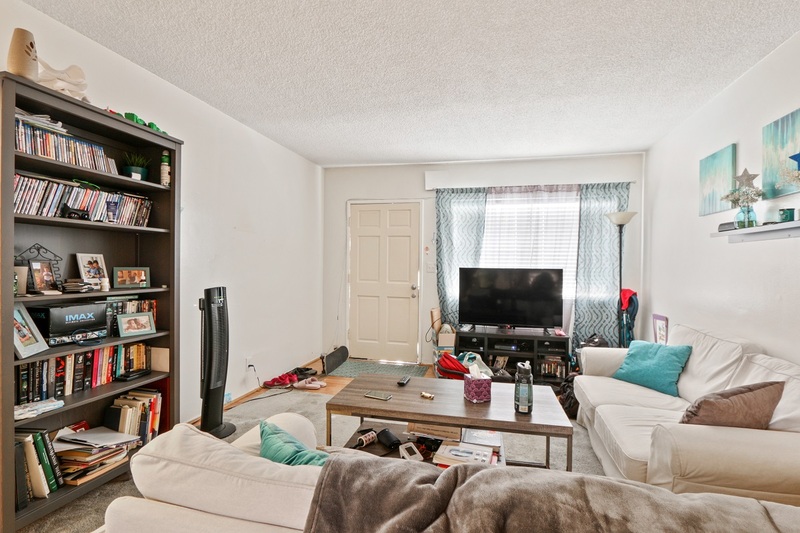 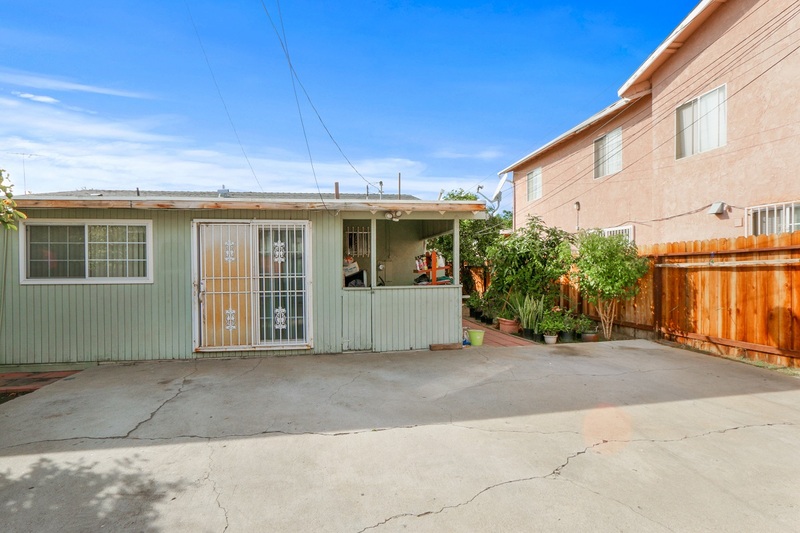 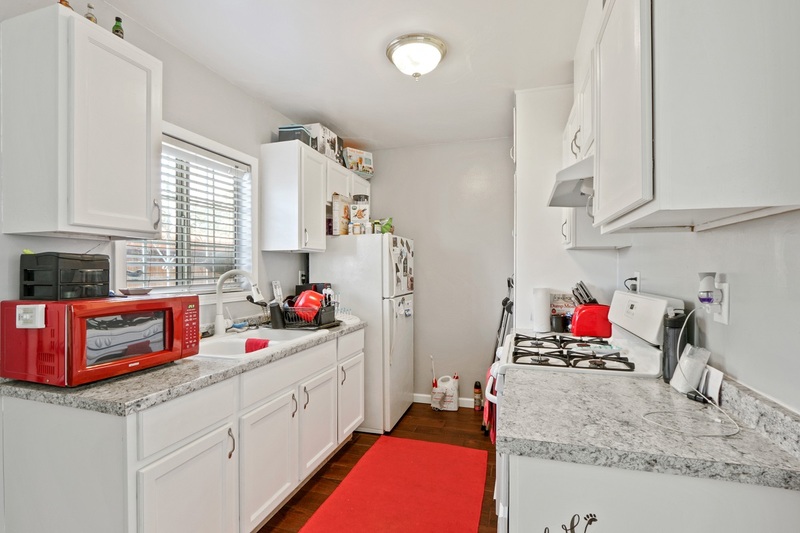 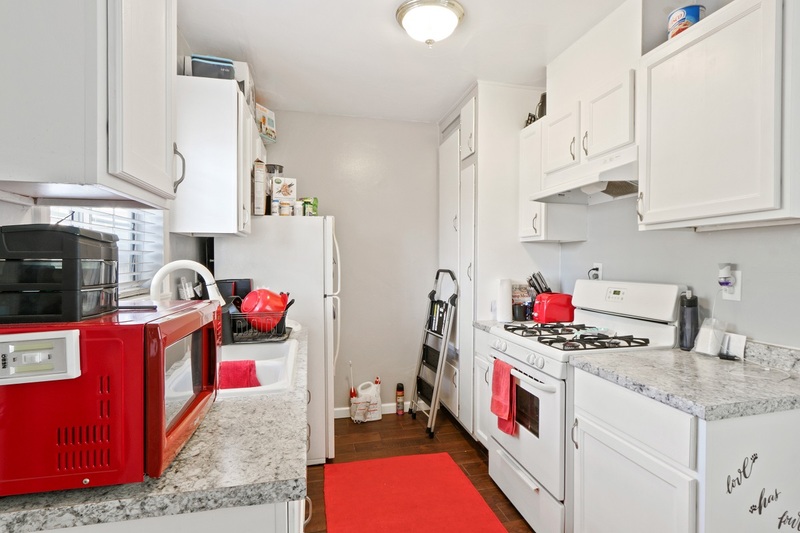 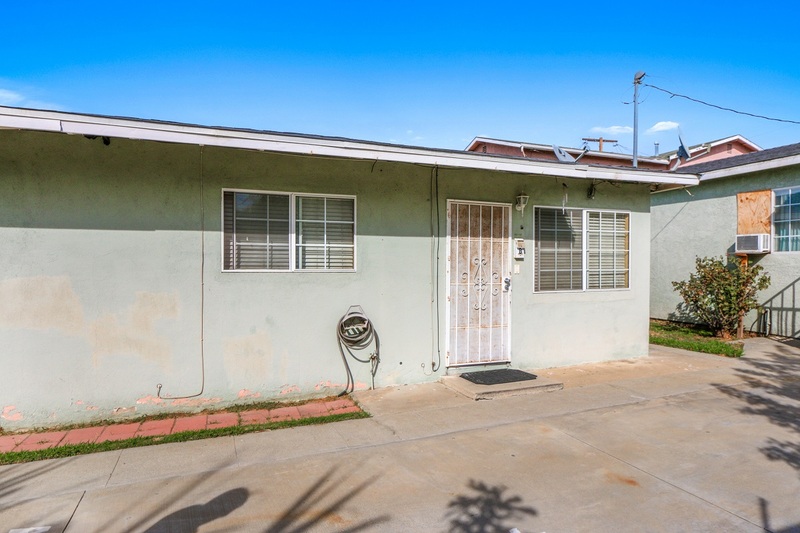 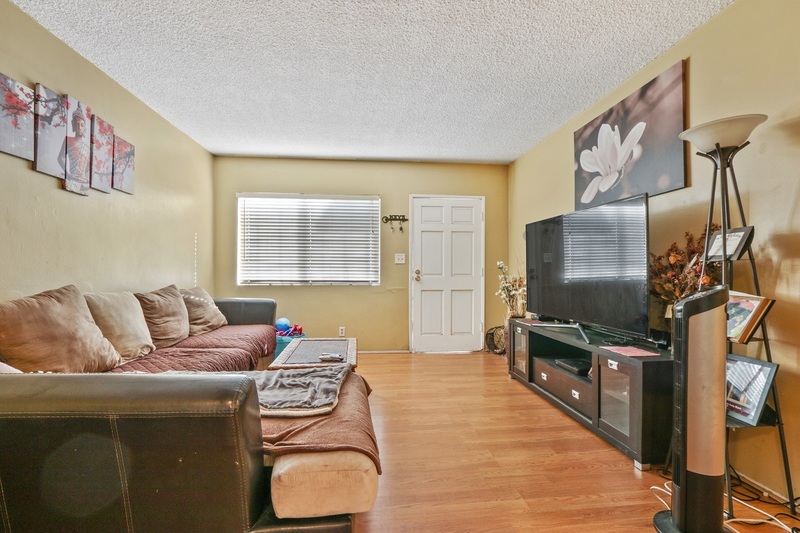 Situated in the heart of Long Beach and offered at $699,000, this property boasts plenty of off-street parking and spacious units. 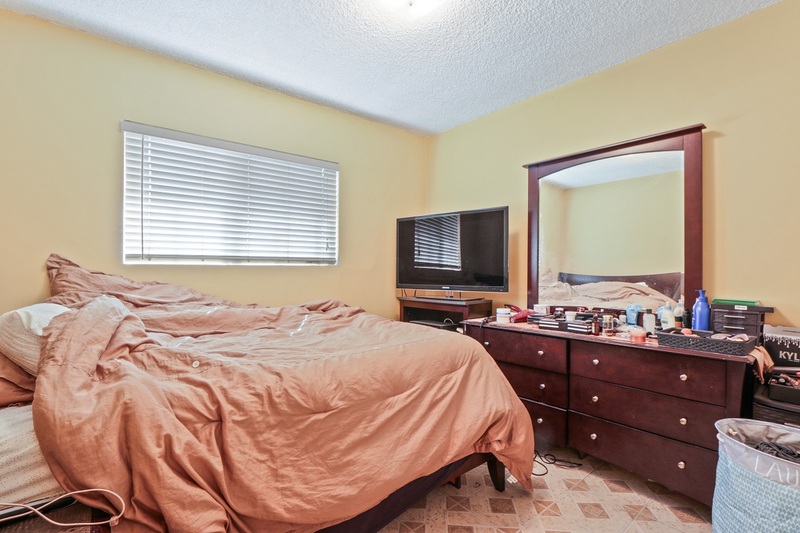 Tax records show a total 4 bedrooms and 3 baths, but the owner's unit in the rear was reconfigured into a 3 bedroom for a total of 5 bedrooms. 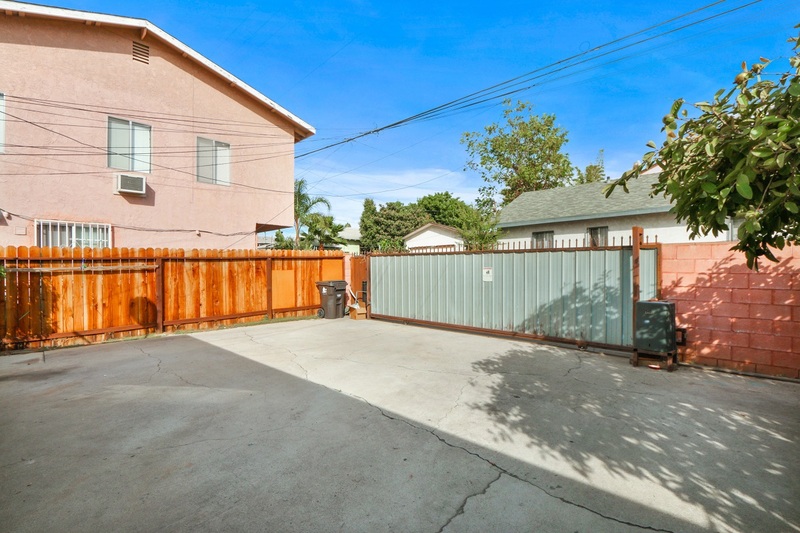 Rear unit has large uncovered parking space with access off the alley, and front units also have uncovered parking with room for 2+ cars each. 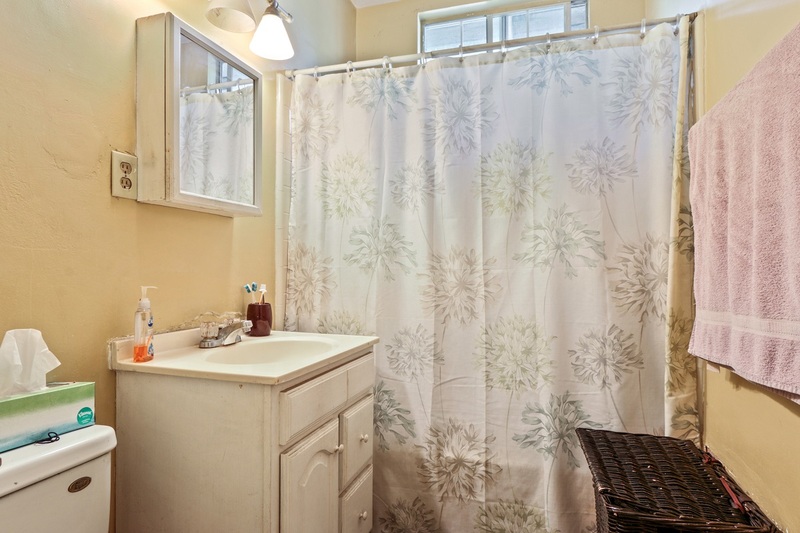 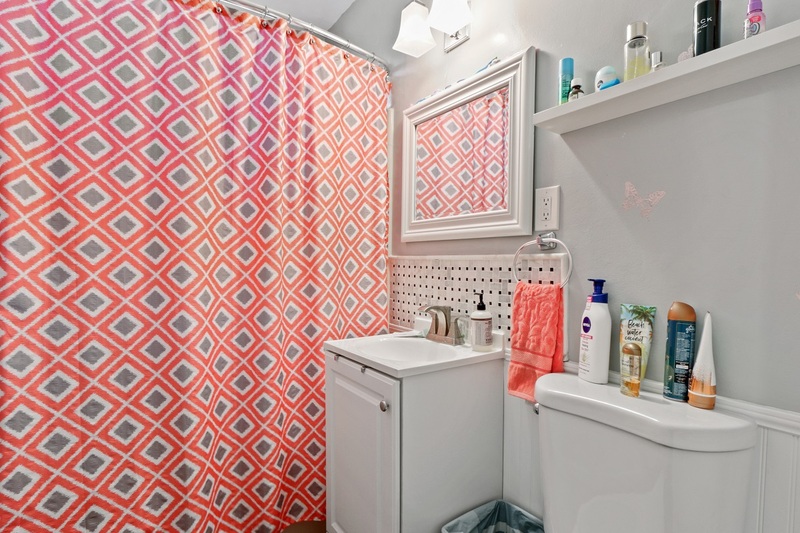 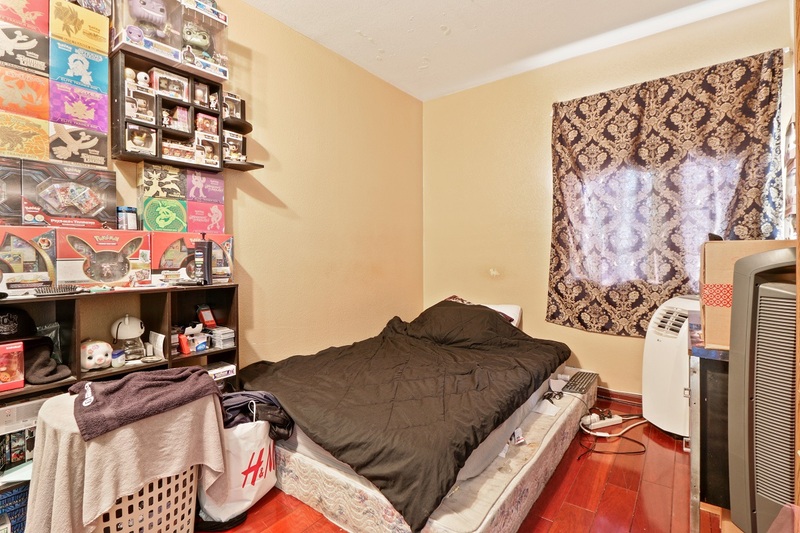 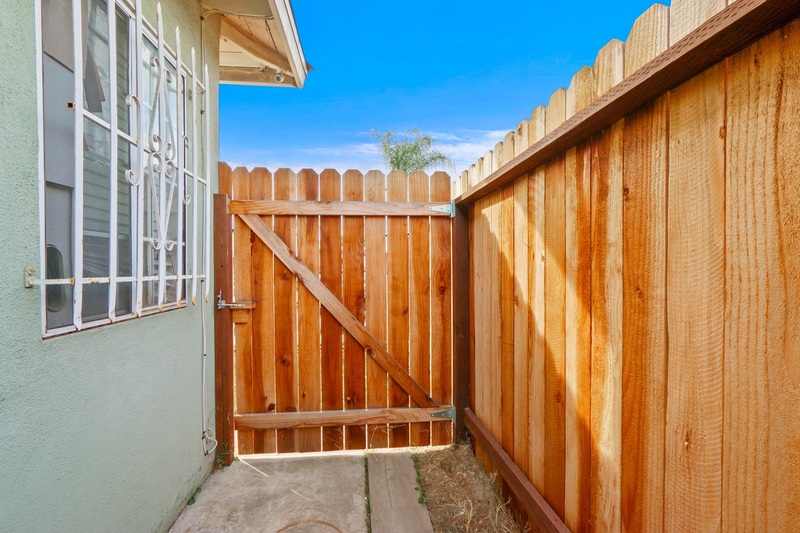 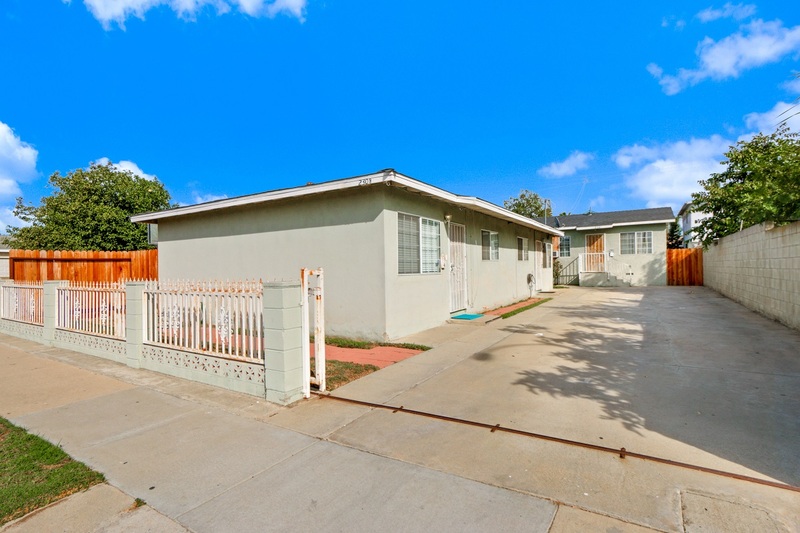 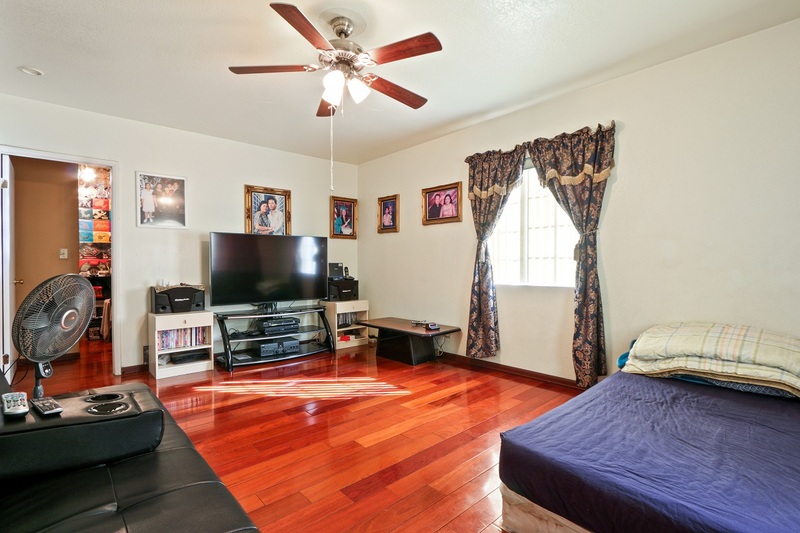 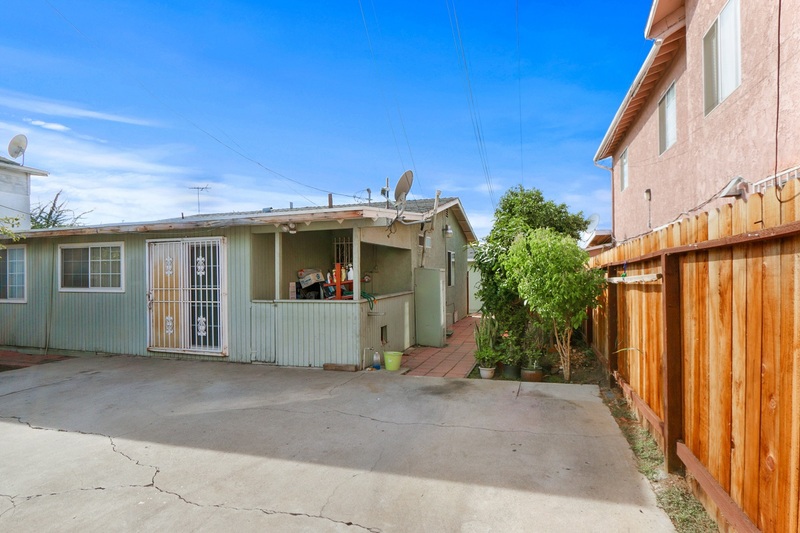 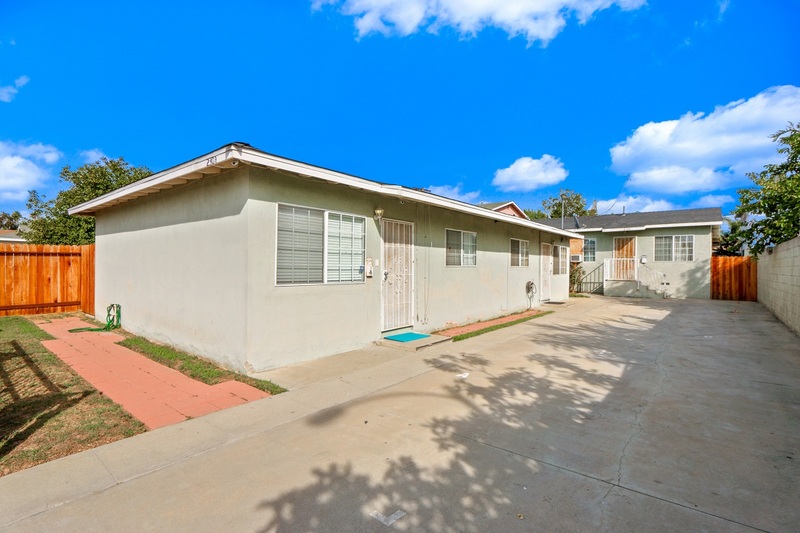 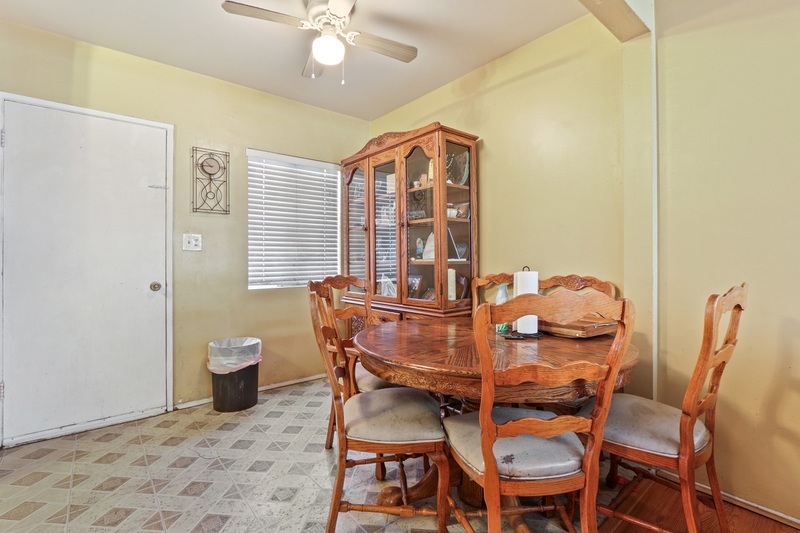 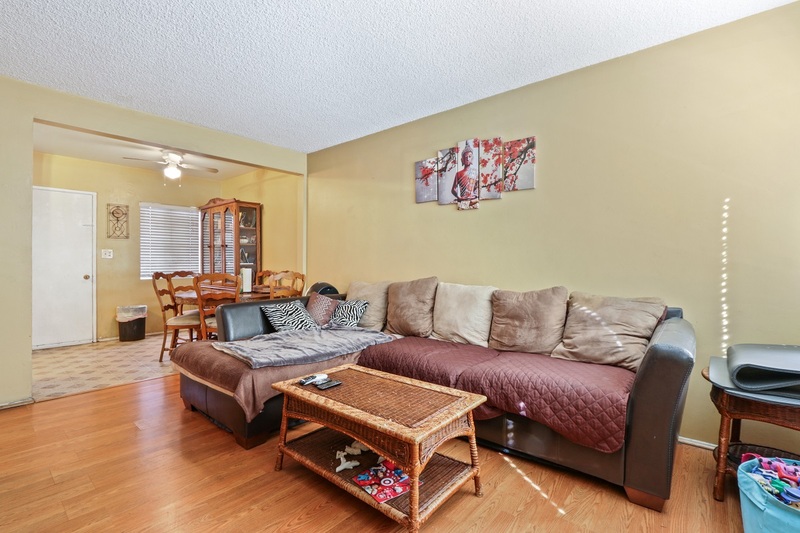 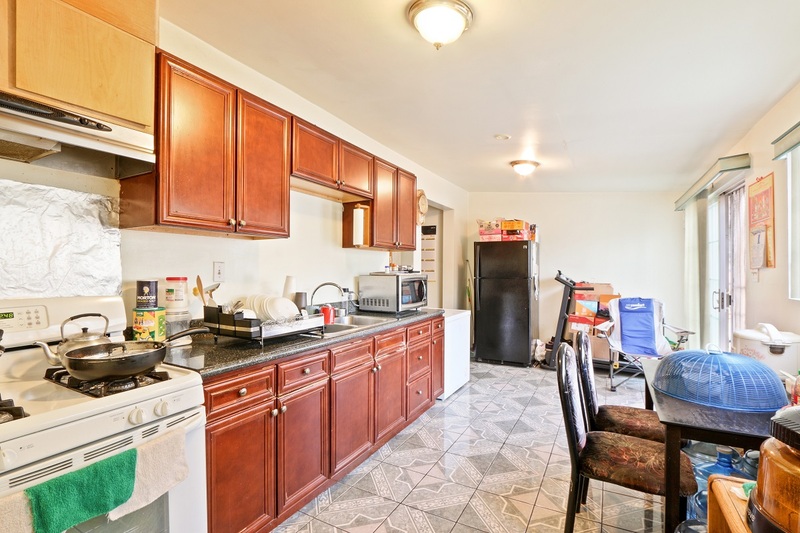 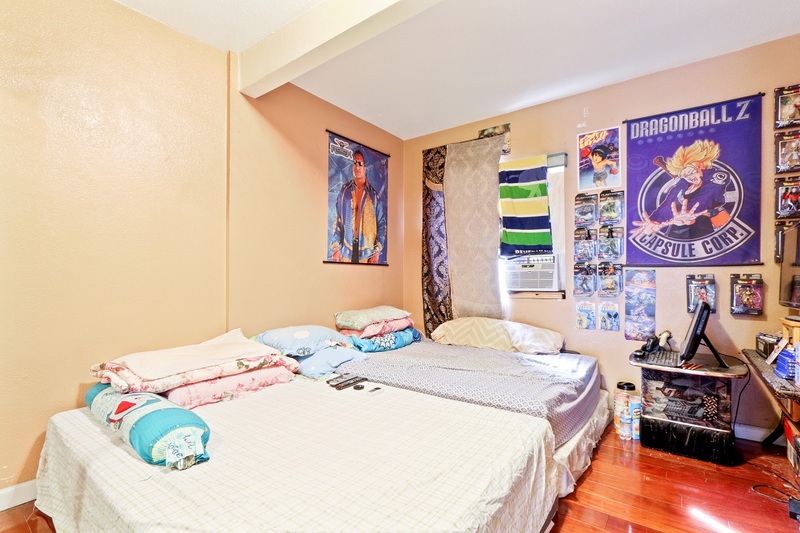 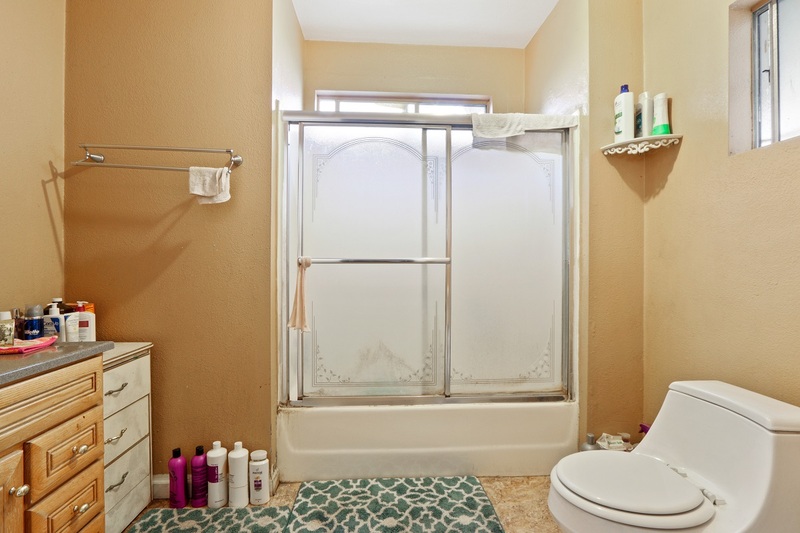 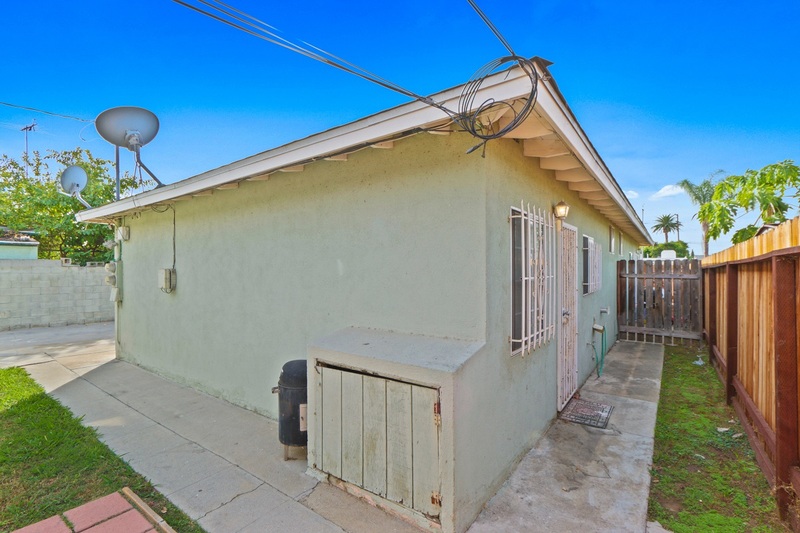 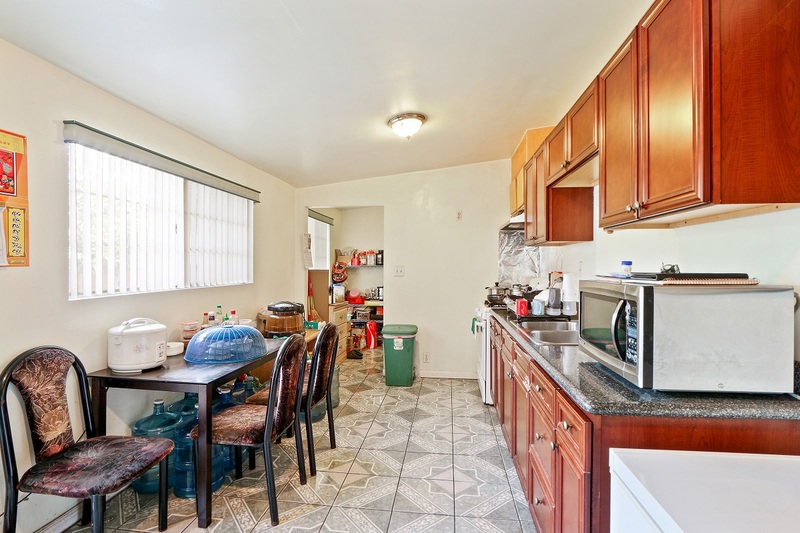 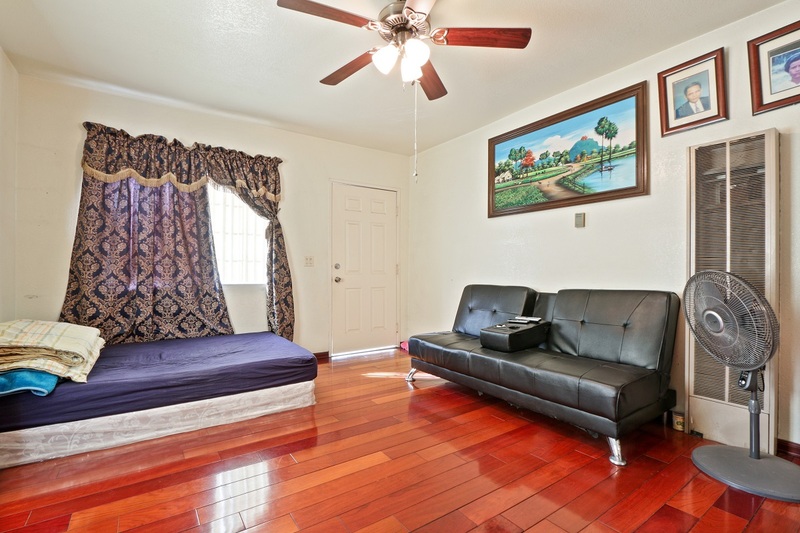 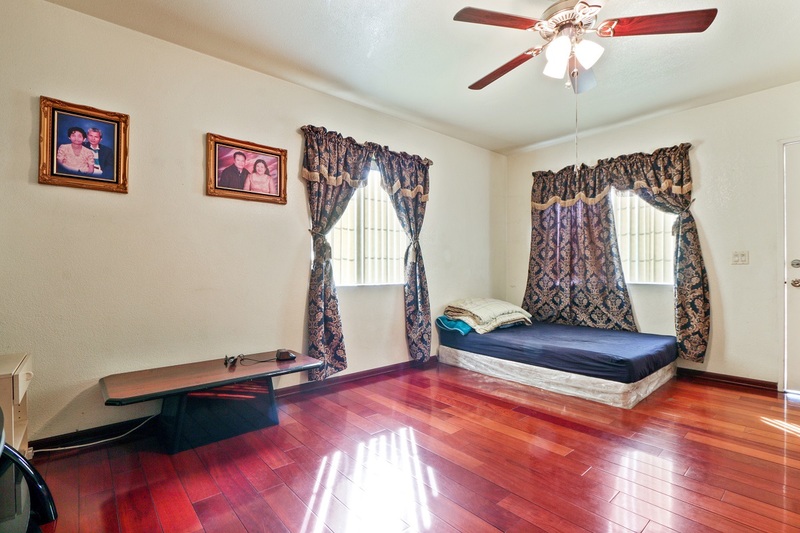 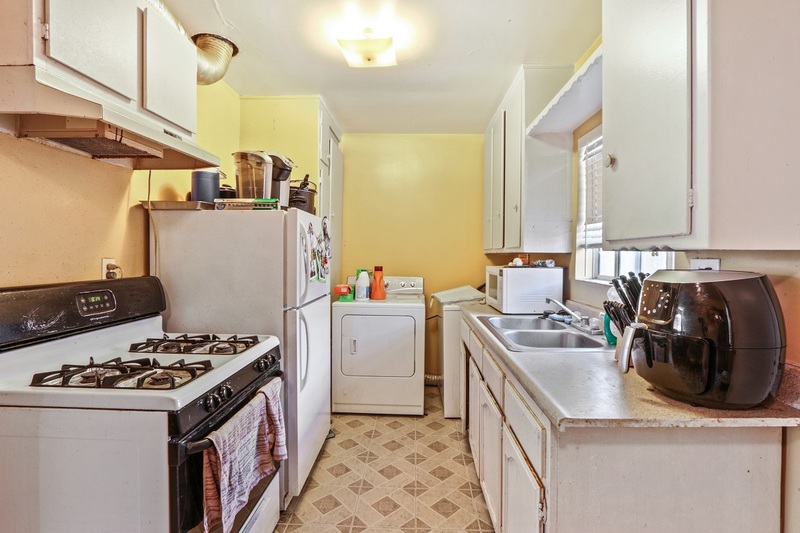 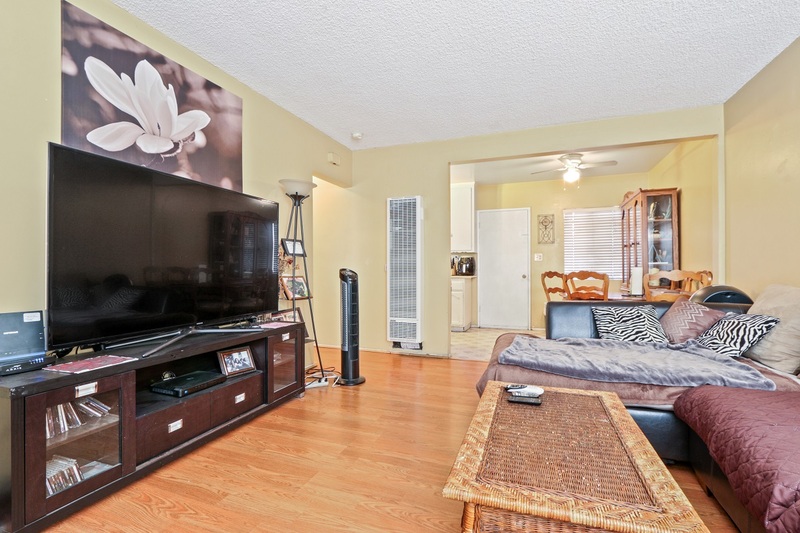 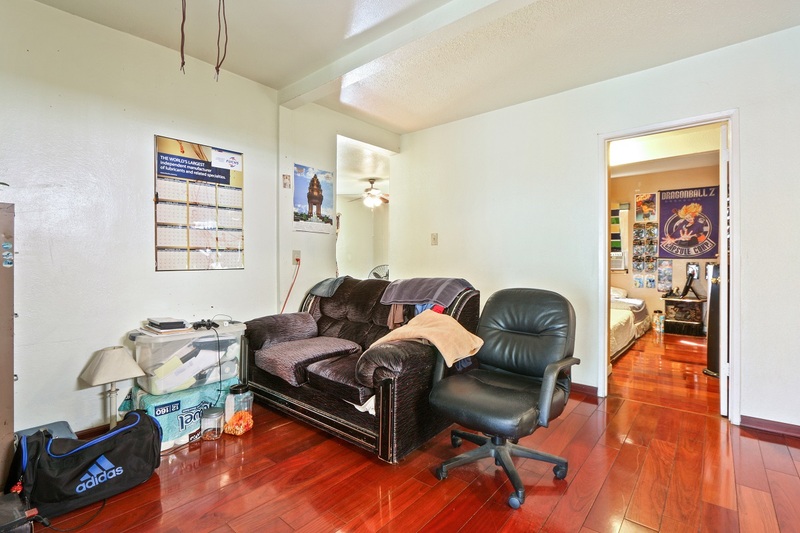 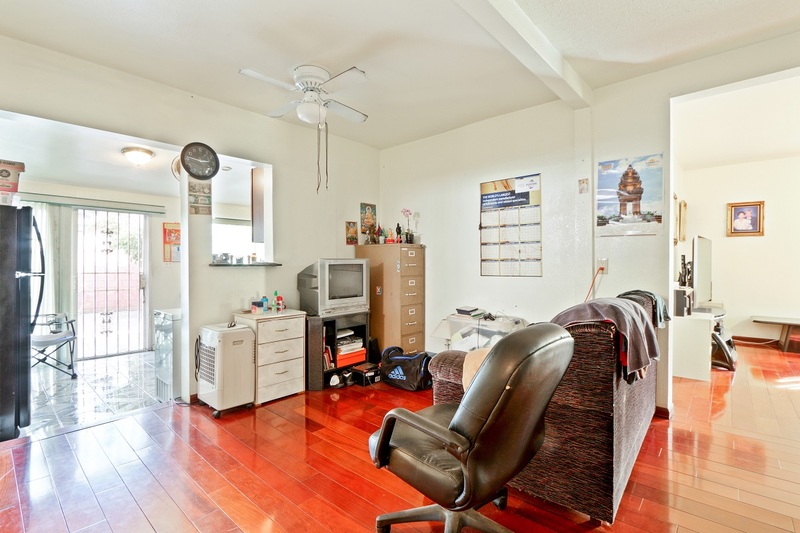 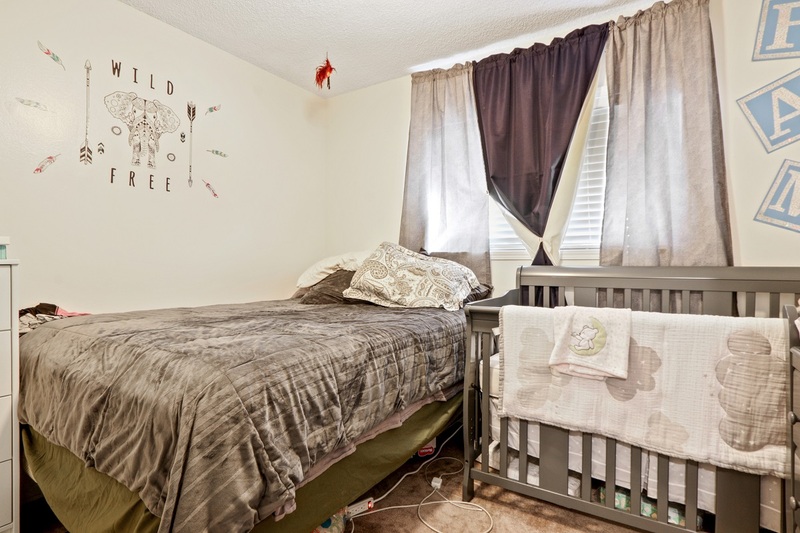 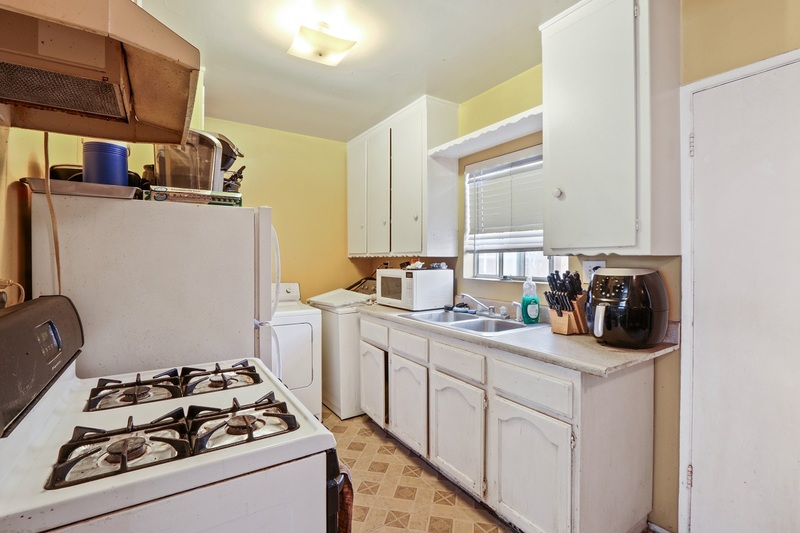 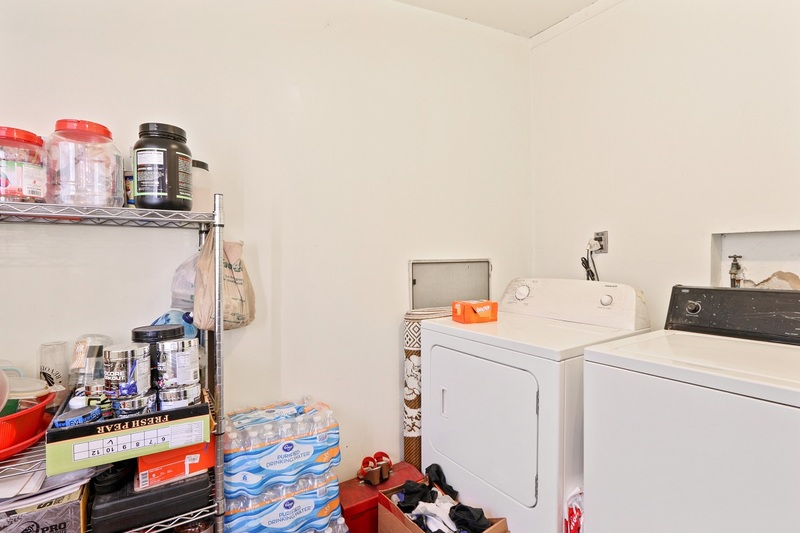 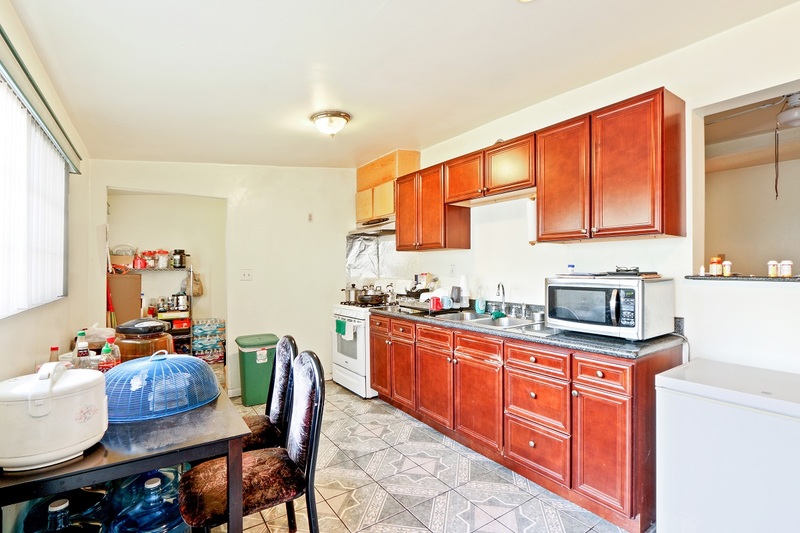 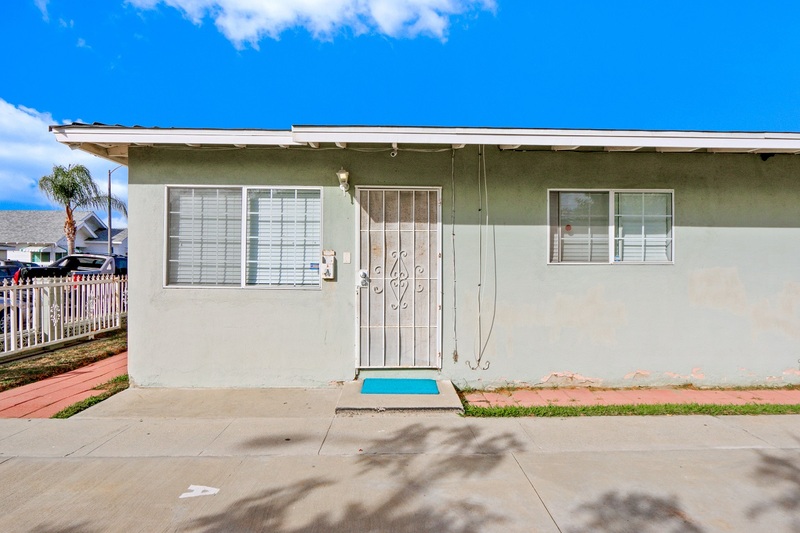 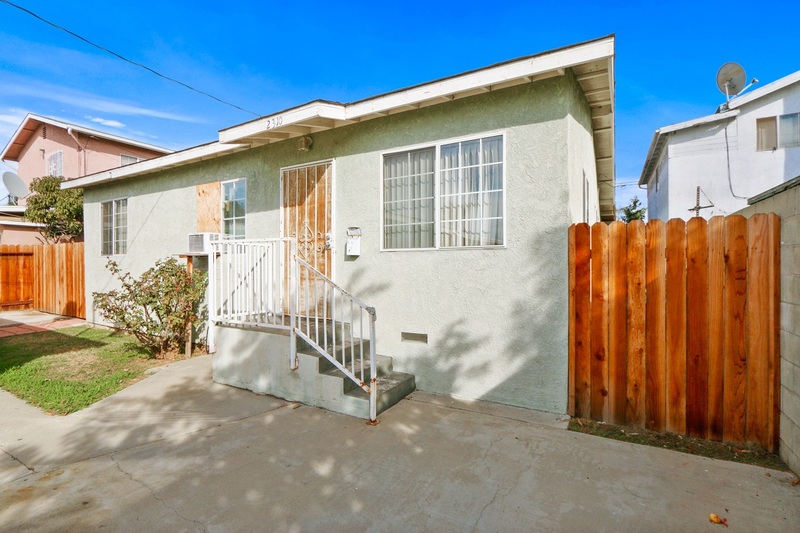 It is just blocks away from Long Beach City College and has easy access to freeways.